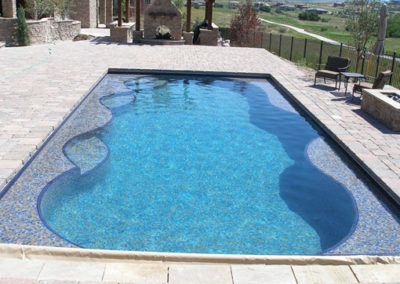 Expert swimming pool design to make your dream a reality. Every home is different, so why install a cookie-cutter swimming pool? 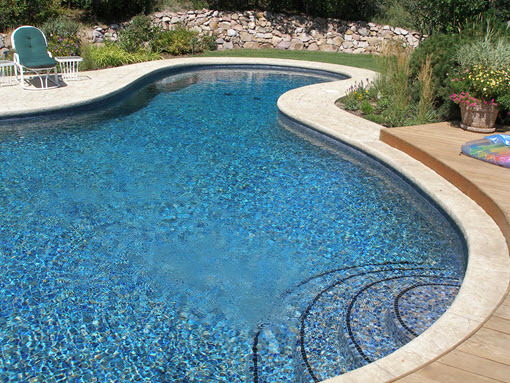 The installation of a custom swimming pool is the culmination of a dream, some planning, and whole lot of hard work. 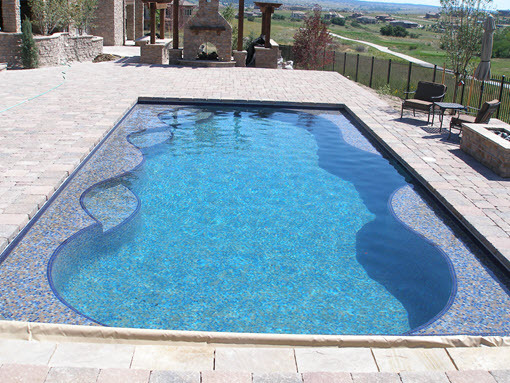 Don’t sell your dream short with just any swimming pool design! Let the Pool & Spa Experts Denver do all of the heavy lifting. 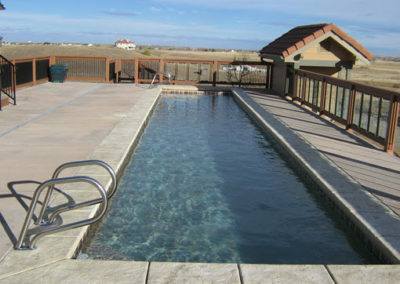 We have designed and installed thousands of beautiful residential and commercial swimming pools across the state of Colorado. Our in-house swimming pool design team can create the perfect swimming pool design for YOUR space. The installation of an in-ground or above-ground swimming pool is the culmination of a dream, some planning, and whole lot of hard work. Don’t sell your dream short with just any swimming pool design! Let the Pool & Spa Experts Denver do all of the heavy lifting. The installation of an in-ground or aboveground swimming pool is a culmination of a dream, some planning, and whole lot of hard work for most. 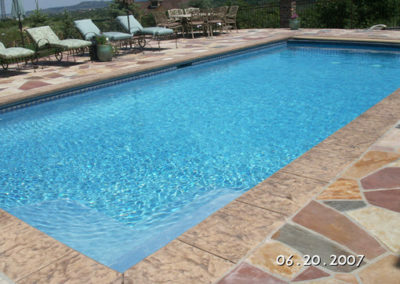 Don’t sell your dream short with just any swimming pool design! Trust the Pool & Spa Experts Denver swimming pool design team to match you with the perfect swimming pool design for YOUR space. Every home is different, so why install a cookie-cutter swimming pool? Scratch that! 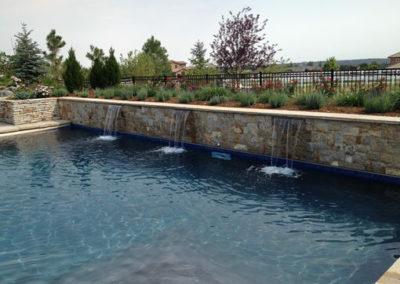 Instead, give Pool & Spa Experts, your trusted Denver swimming pool design company, a call today! 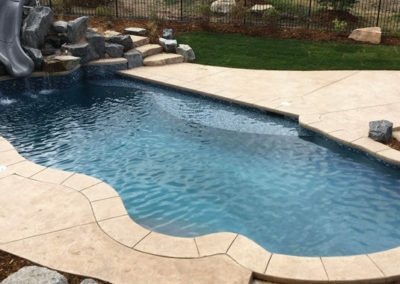 The Pool & Spa Experts Denver swimming pool design team will come to your home, analyze your anticipated pool space, and propose a swimming pool design tailored to fit your individual pool space and budget. 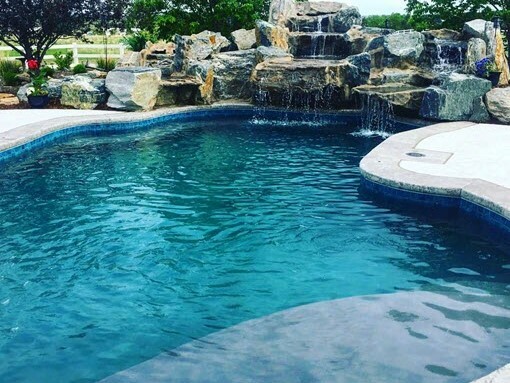 Pool & Spa Experts’ swimming pool designs include both in-ground and aboveground pools, spas, spools, and other pool combination installations. 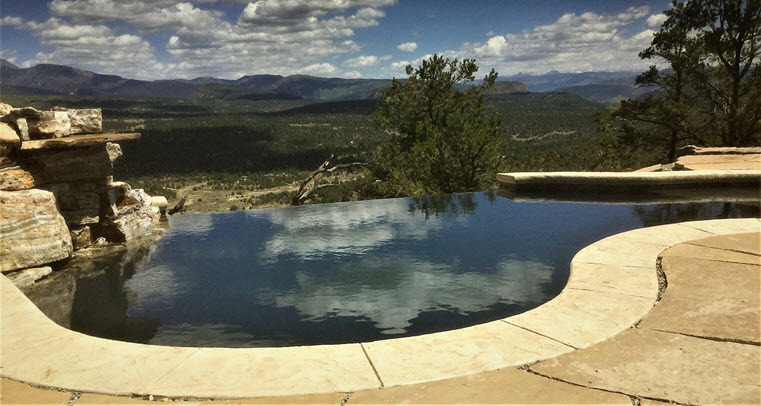 From traditional fiberglass pools to exotic vanishing edge and infinity pools, P&SE has served the needs of each unique design customer in Denver and the surrounding area since 1971. One place to start is our Plan a Pool information page. It has everything you need to know to be on your way to owning your own swimming pool! You can even learn what to expect in the Swimming Pool Planning, Designing, and Construction process from start to completion. ➢ Don’t let the cold get you down, we install year-round! 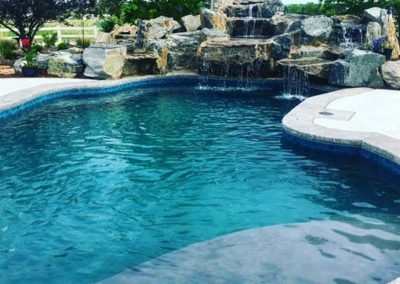 Calling Pool & Spa Experts now guarantees your brand new swimming pool is installed and ready for use in time for next pool season. 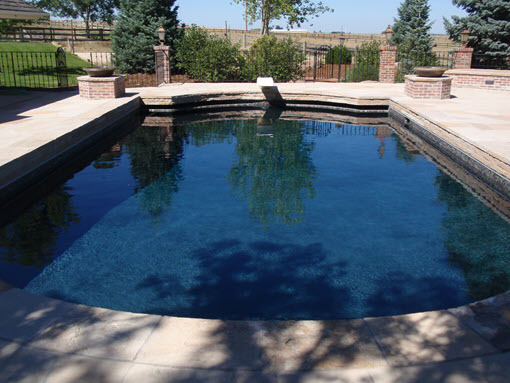 Denver Custom Swimming Pools: What Sets Us Apart from the Rest? You’ve been dreaming of installing the perfect in-ground backyard pool. You looked at all the details you need to consider, such as budget, insurance and your landscaping vision. 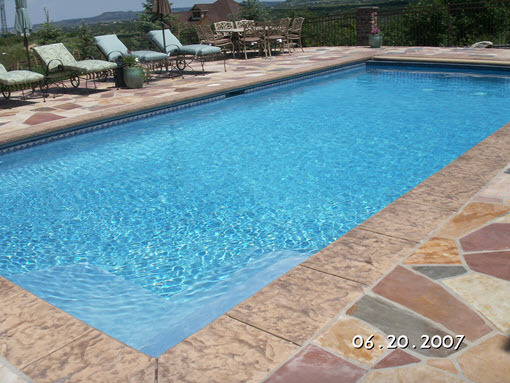 You are ready to make your pool dreams a reality, but you aren’t sure of the next step. 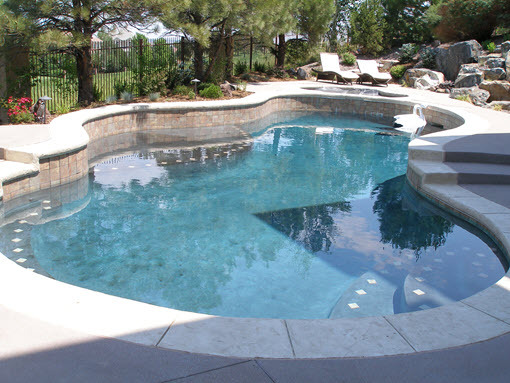 An inground swimming pool is not a DIY project, but a complex system that requires an experienced swimming pool contractor. 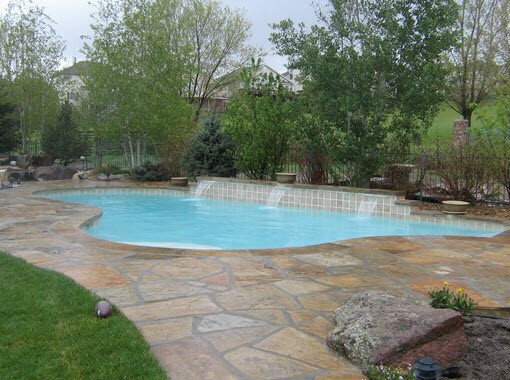 Reardon Construction Enterprises is known as “The Pool and Spa Experts’ for Denver custom pools for a reason – it’s our long history of customer satisfaction and quality swimming pool construction in Denver, and high-quality installation of uniquely beautiful pools and spas in Denver and surrounding areas. Full Process Explanations. We want you to understand what to expect when building a custom pool. There are numerous steps involved to ensure your project is completed safely, within budget and exceeds expectations. We go over every step of the process with you and encourage all questions. Professional Engineering and Permitting Done For You. A contractor should never skip steps and just start digging. We work with a professional engineering firm to go beyond landscaping and underneath your soil. 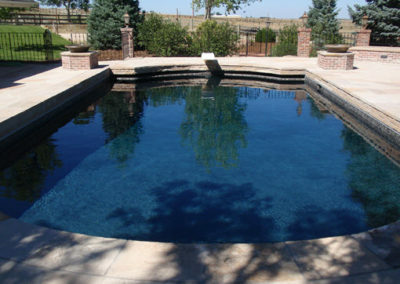 We engineer your pool to work with your location and soil conditions for durability, safety and function. 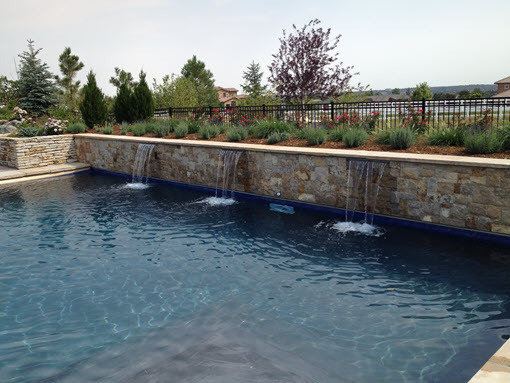 Your pool engineering combines with city and county codes for a complicated situation. We do not expect our clients to fill out forms or file them. Let us handle that for you – after all, that’s part of our business. Lifetime Structural Warranty. 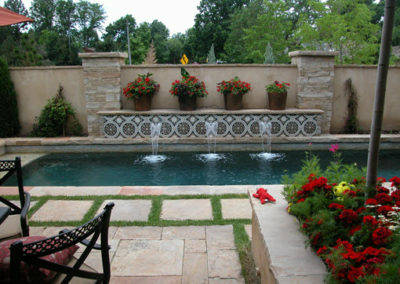 We aren’t just interested in your pool while we are building it, we are interested in your pool for it’s lifetime. 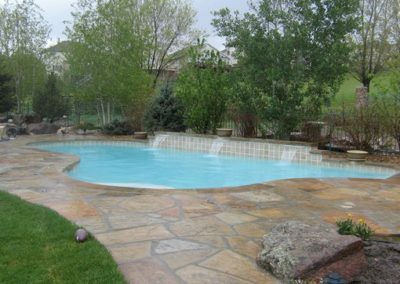 We provide a Lifetime Structural Warranty because we are confident in the design, engineering and construction of your Denver custom pool. Your investment in a pool is a huge one, our investment in your pool is just as serious. 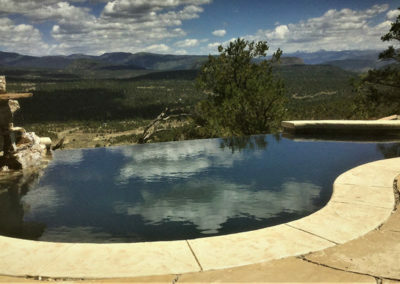 Our focus isn’t just on pools, it’s about making your dreams a reality! © 2018 Reardon Construction Enterprises, Inc.